The 2019 RAM Chassis Cab will soon be at Antioch RAM! This heavy-duty commercial truck offers luxury and power. Haul more thanks to Best-In-Class Gross Combined Weight Ratings! You can now spend more time working, not waiting. 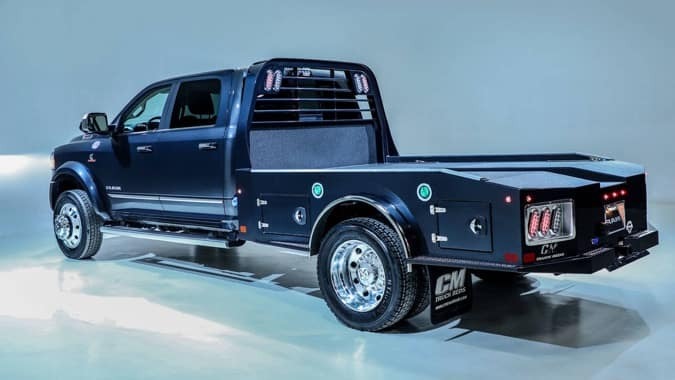 Get the job done with the 2019 RAM Chassis Cab. Serving Waukegan, Gurnee, Antioch and Chicago, Illinois.